Aside from its upcoming Charge and Charge HR, Fitbit is apparently gearing up to introduce another flagship fitness tracker. 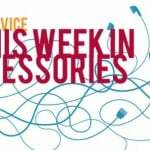 Last week, the company was found to be preparing to launch the Fitbit Charge, said to be a new version of the Fitbit Force sans skin irritation side effects, and the Fitbit Charge HR, said to feature a wrist-based heart tracking feature called PurePulse. 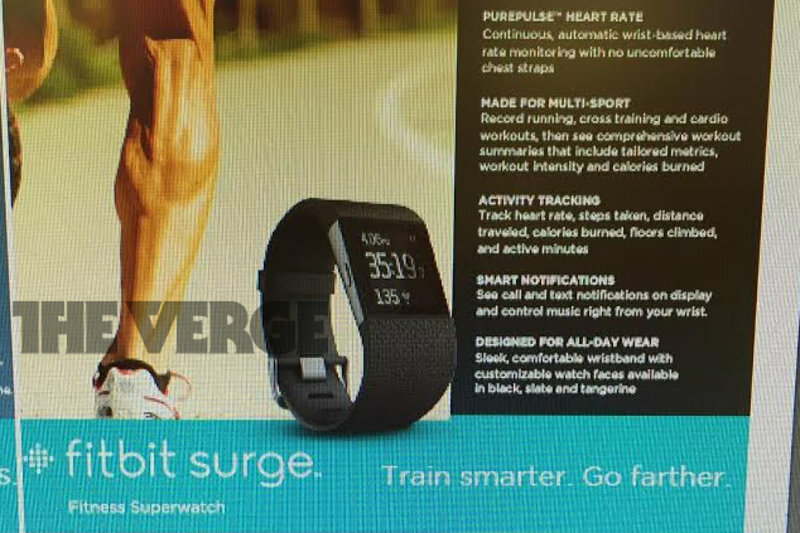 Now, according to marketing materials obtained by The Verge, Fitbit is readying to release the Fitbit Surge. 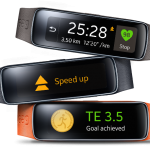 Touted by Fitbit as a “fitness superwatch,” the Surge is a wearable device that features built-in GPS support, PurePulse heart rate monitoring, and multi-sport activity tracking. It also provides sleep monitoring, call and text notifications, and music controls. Of course, the Surge works with Fitbit’s apps on various platforms including iOS for syncing stats, unlocking social features, logging food consumption, and more. The Fitbit Surge is expected to be released in the coming weeks. It costs $249 and comes in black, slate, and tangerine color options. Earlier this month, Apple was reported to be planning to stop selling Fitbit’s fitness trackers ahead of the arrival of the Apple Watch early next year. 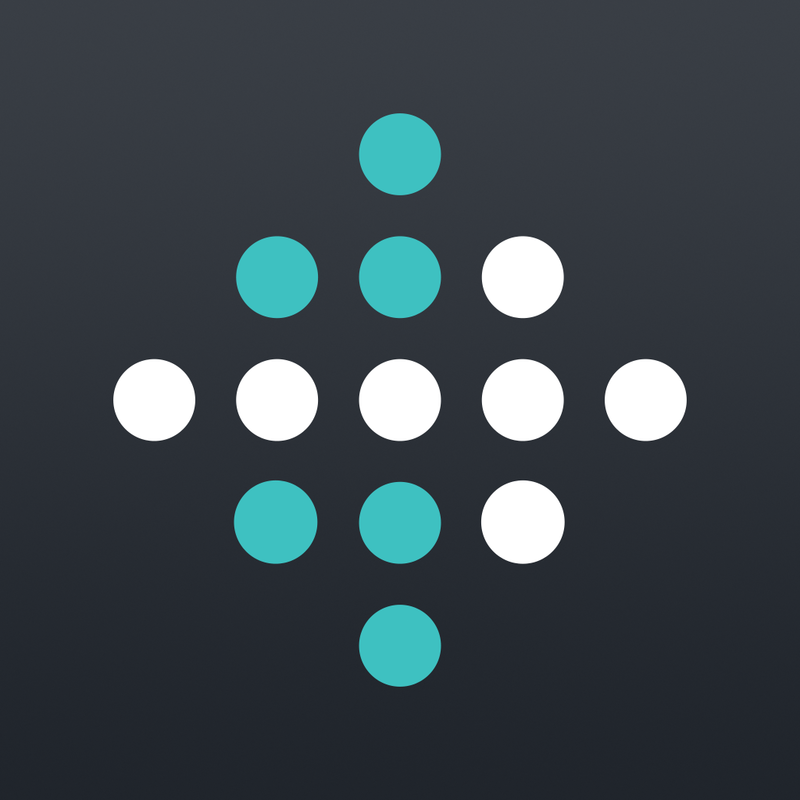 Fitbit, for its part, confirmed that it had no current plans to integrate its products with Apple’s Health app in iOS 8.